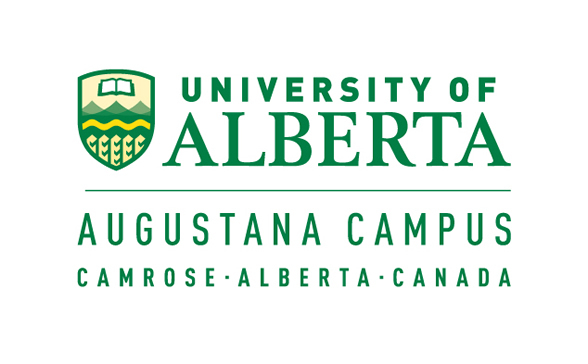 The Augustana Vikings are pleased to continue Alberta's oldest youth biathlon tradition and invite biathletes from across the country to Camrose for high-performance summer training from July 13-17, 2015. The City of Camrose, University of Alberta Augustana Campus and Camrose Ski Club are proud to showcase over eleven kilometres of paved roller ski trails, another 25 kilometres of running trails throughout the City and a well-equipped Biathlon Range. All trails are accessible directly from Campus. Athletes from all provinces and territories are invited to attend. The Camrose Camp is open to athletes between the ages of 12 and 17 who have been active in biathlon for at least one full season as the training activities include daily roller-ski and shooting practices.